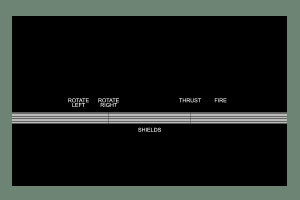 Graphics and resources from the arcade classic Asteroids. 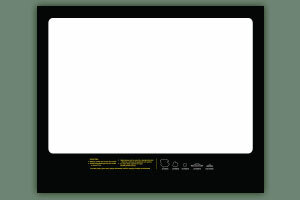 From classic pixel art images to vector graphics. All of the files below are compressed in zip format, and need to be decompressed to view (using a program like WinZip). 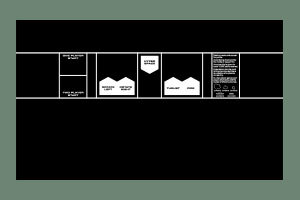 Most of the decompressed files are eps files, and require an image program to view (like Adobe Illustrator, or Adobe Photoshop). Layered vector file of the Asteroids logo. 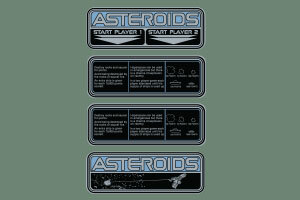 Vector file of 4 Asteroids stickers. 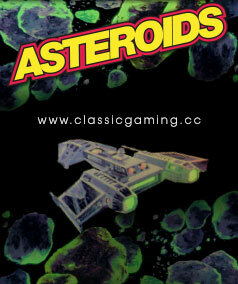 PNG graphic file of the neon Asteroids Deluxe background. 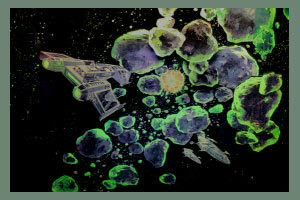 PNG graphic file of the green Asteroids Deluxe background. 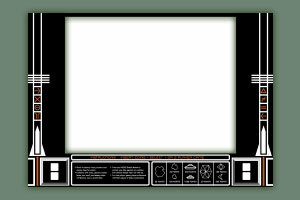 Vector art file of the Asteroids upright bezel cabinet art. 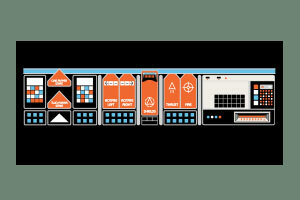 Vector art file of the Asteroids cabinet cpo artwork. 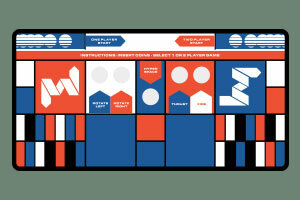 Vector art file of the Asteroids long cpo cabinet art. Vector art file of the Asteroids cabaret cpo art. 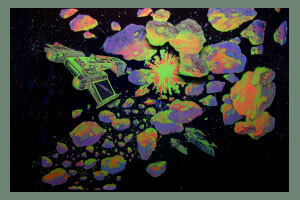 Vector art file of the Asteroids Deluxe cocktail cpo art.